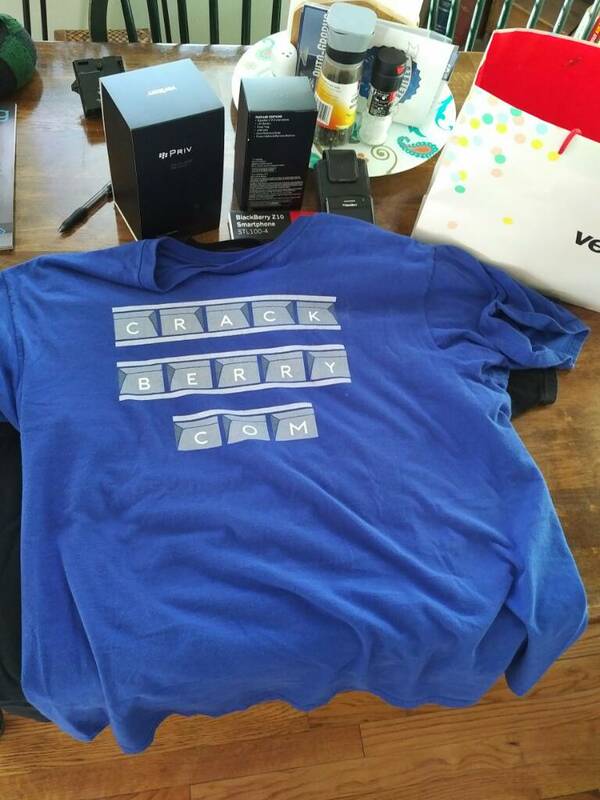 I've recently discovered there are many fellow CrackBerry members who collect BlackBerry and/or CrackBerry merchandise. I have become somewhat of a collector and thought it would be nice if we had somewhere to discuss and show off our stuff! So post pictures of your stuff below, give details and post any stories you may have. Carjackd, CB-BB-BBM, BigBadWulf and 7 others like this. The first collection I wanted to show everyone was from our late friend, Bungaboy. His family sent this picture to us when they were cleaning out his belongings. Carjackd, CB-BB-BBM, zephyr613 and 12 others like this. 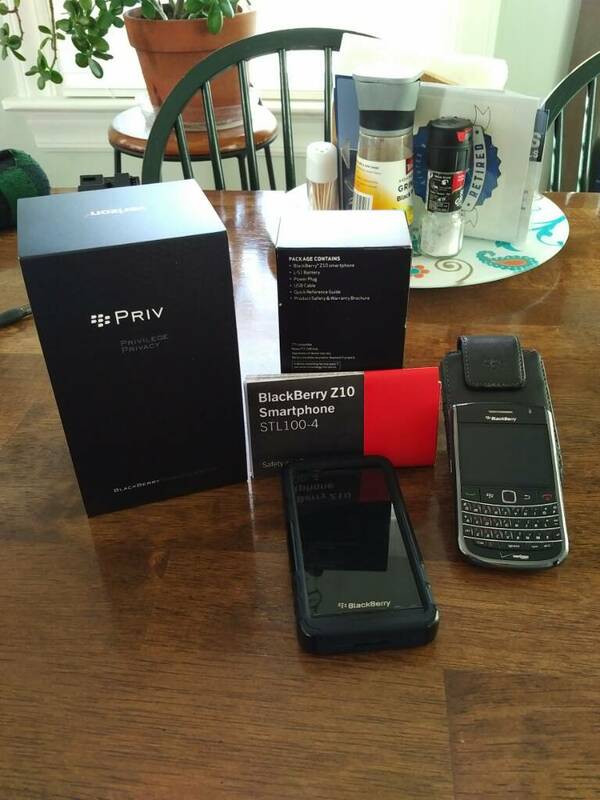 Here's my current collection of devices and swag from BlackBerry. 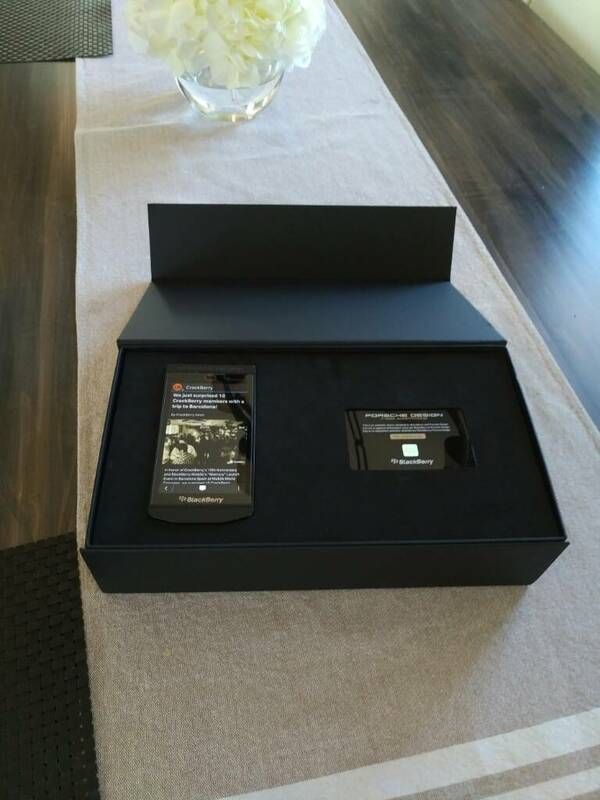 Sadly I don't have any CrackBerry swag. I got this dummy phone for my daughter to play with. 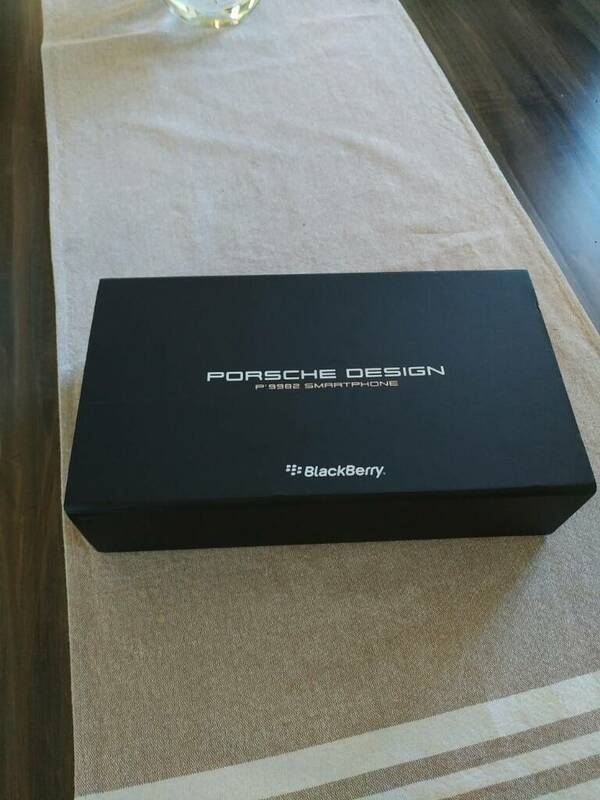 I have two Q5's, a Leap and Z5 not included in this pictures, I'll post those soon. 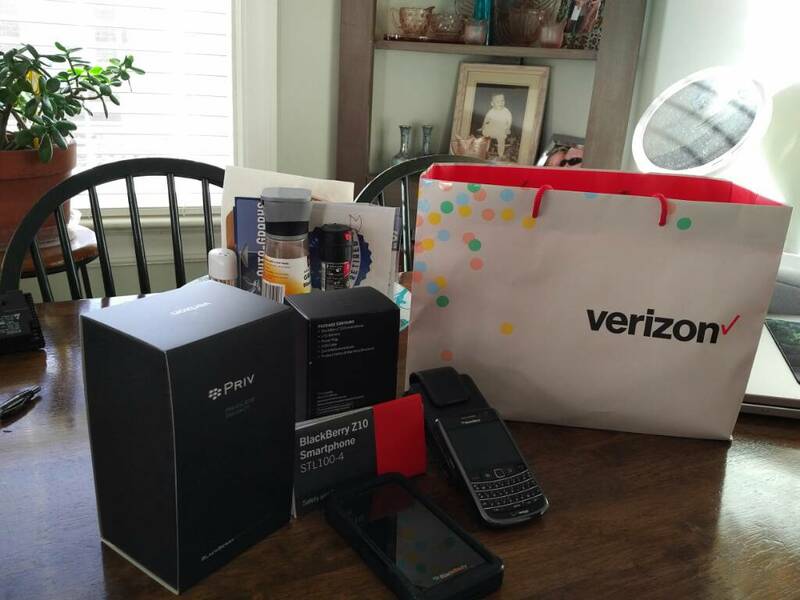 I picked up the backpack, the BlackBerry10 bag and the travel mug at a BES12 conference I attended for work. I also have a BlackBerry light-up pen and brown leather notebook somewhere around that I got from a BES conference years ago. I also have a few old BBOS devices packed away. I'll keep posting as I get more. Last edited by mrfreeze; 02-23-17 at 01:36 PM. CB-BB-BBM, zephyr613, shorski and 7 others like this. zephyr613, kbz1960, Dolphie and 2 others like this. oh man, this will be crazy. I have 3-4 dummy phones my kids play with. Unfortunately they are not in great condition. Once time they brought it for show and tell and the teacher thought it was real. Q10 model. Last edited by Carjackd; 02-23-17 at 01:35 PM. mrfreeze, meattray, CB-BB-BBM and 7 others like this. This will be a great thread. It should be made into a stickie or have its own catagory. Carjackd and Dolphie like this. Carjackd and Nkline2019 like this. anon(2313227), Dolphie and Nkline2019 like this. Nice P9982, I am still wanting to get my hands on a nice P9983 for a good price. Just a small collection here. Started with a Pearl. Don't have that anymore. Carjackd, mrfreeze, ray689 and 3 others like this. Almost forgot the original Bag and the clothing. Carjackd, mrfreeze, anon(9710735) and 4 others like this. Hahaha...best quote I read here in some time. Nice collection mrfreeze, keep collecting, let's get our collections ready. Love and envy Bungaboy's collection. Carjackd and the brother like this. Love and envy Bungaboy's collection, RIP. Me too. 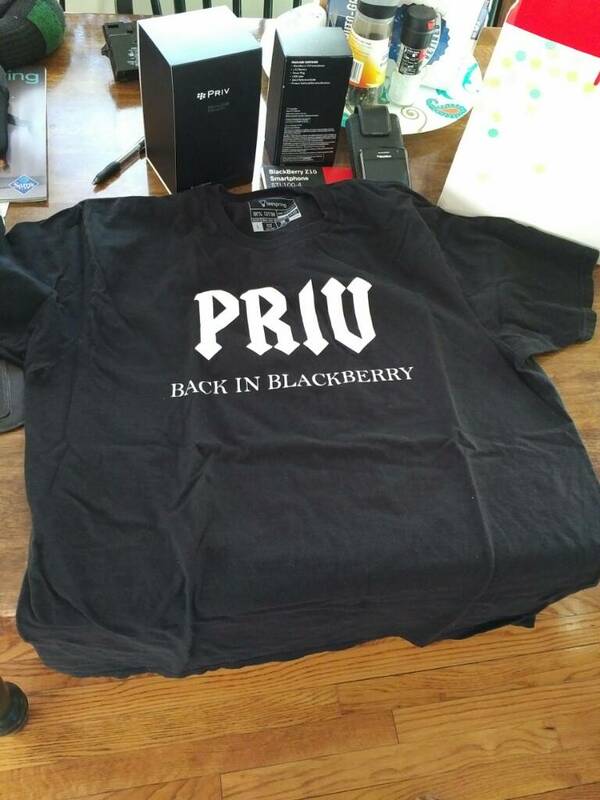 He was a true BlackBerry fan. Thought I should drop this in here. 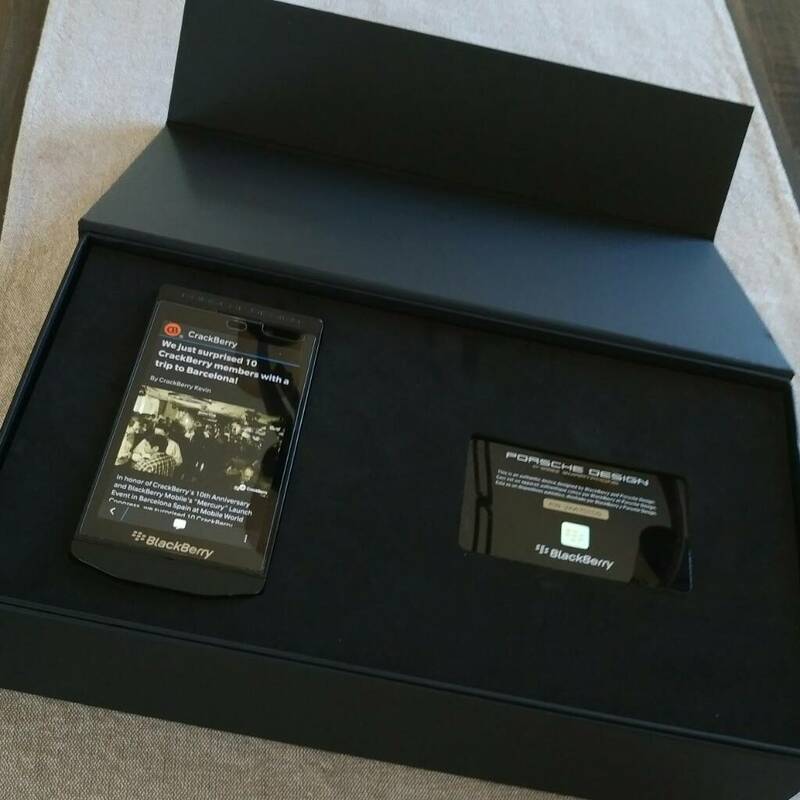 The remaining BlackBerry devices I still have. Wish I'd kept the Curve and Bold 9000.
mrfreeze, Carjackd, anon(9710735) and 2 others like this. Nice collection you have there. Thanks for posting! Carjackd, anon(9710735), the brother and 1 others like this. Carjackd and kbz1960 like this.